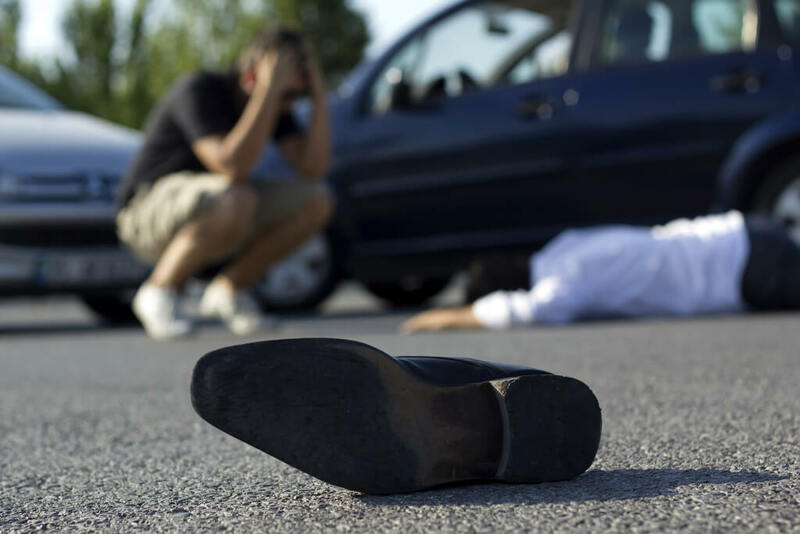 Unfortunately, at some time in our lives, most of us will experience an automobile accident. When you are in a car accident, even if you are not injured, there are certain things that you should and should not do. If you are involved in personal injury litigation arising from a car accident, you will benefit from consulting a personal injury lawyer. If you are involved in an accident involving injury, or substantial damage to property, stay at the accident scene until the police tell you that you can leave. If you have any question about whether the damage caused by the accident is substantial, err on the side of caution — when the law requires you to wait for the police, leaving the scene of an accident can result in driver’s license sanctions and even criminal charges. The other driver: Name, address, driver’s license number, insurance information, and license plate number. Police officers: Ask the police officers who investigate the traffic scene to provide you with a business card, with the “incident number,” so that you can obtain an accident report. Most officers will provide this information to you, even if you don’t ask. The accident: You may wish to take notes about how the accident occurred, such as the direction of travel of the vehicles involved in the accident, and what the cars were doing at the time of the collision. You may also want to take photos of the cars involved and any injuries that are visible. Even if you think you are at fault, do not admit liability. There may be factors which you don’t know, which played a role in the accident, and it may turn out that the other driver was more at fault than you. If you are in a state such as Florida, where no fault insurance law covers medical treatment necessitated by an automobile accident, and don’t seek medical care, you may later find that you are unable to obtain “no fault” benefits for your injuries – your insurance company may argue that your injuries arose from something that happened after the accident.